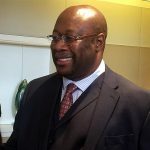 ZIMBABWE’S economic experts have urged the central bank to solve once and for all, the confusion surrounding the real value of the local bond note compared to the more stable United States dollar. 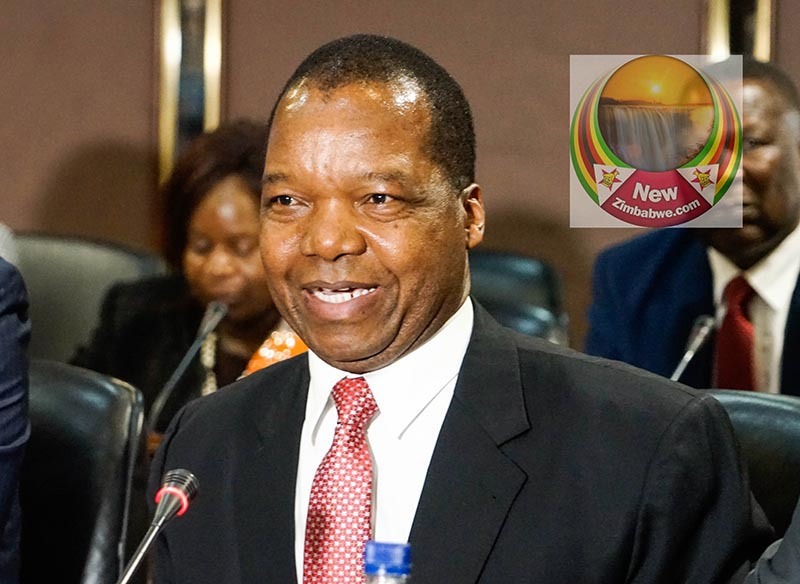 They were speaking in separate interviews with NewZim Business ahead of the monetary policy statement soon to be announced by the Reserve Bank of Zimbabwe (RBZ). 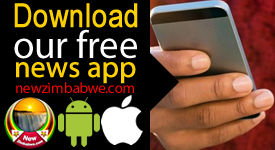 Zimbabwean authorities maintain that the bond note is at par with the US dollar although the black market which has become the Zimbabwean equivalent of Wall Street, has pegged the greenback at four times the value of the local currency. Top economist Prosper Chitambara said authorities must end their denial and come clean on the real value of the Zimbabwean currency. “We expect this to be reviewed in the forthcoming monetary policy because this has been affecting the smooth flow of business and it is time the central bank liberalized the forex market,” he said. 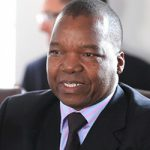 Chitambara said authorities must also speak clearly on the future of the Zimbabwean dollar following recent pronouncements by Finance Minister, Mthuli Ncube that government was considering reintroducing the long discarded local currency. “Addressing the issue will ventilate the speculation which is building up already in our markets and playing out negative as it is eroding business confidence. 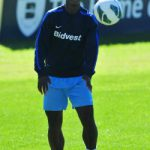 We expect the governor to make it clear that no new currency is to be introduced until such a time when the markets have built up enough confidence,” Chitambara said. 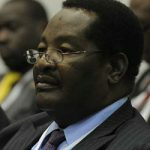 Confederation of Zimbabwe Industries president, Sifelani Jabangwe also said there was urgent need to address the currency challenges affecting the economy and put in place strategies to protect industry. He said this was important especially during the fourth quarter of the year when industry is mostly hard hit by the challenge. Another economist, John Robertson also said government must seriously tackle currency issues. “We expect government to allow the market to determine the exchange rates and tackle issues that will not harm relations with the private sector. “The RBZ must also put in place mechanisms that assist in confidence restoration for the public to buy into policy measures,” he said. On his part, Confederation of Zimbabwe Retailers president, Denford Mutashu said focus must be paid on dealing with the current pricing distortions. “The monetary policy should address the current pricing distortions in the economy,” he said. “The distortions have become a breeding ground for arbitrage.